The shortlisted candidates will be chosen from among the 233 received nominations. Last night's premiere of Visionaries, watch as we interview Rees Mann the Founder of South African Male Survivors of Sexual Abuse. “Visionaries” is an intimate talk show with everyday South Africans that ought to be celebrated. The SABC Education Virtual Academy (SEVA) with support from SABC Education internal stakeholders viz. 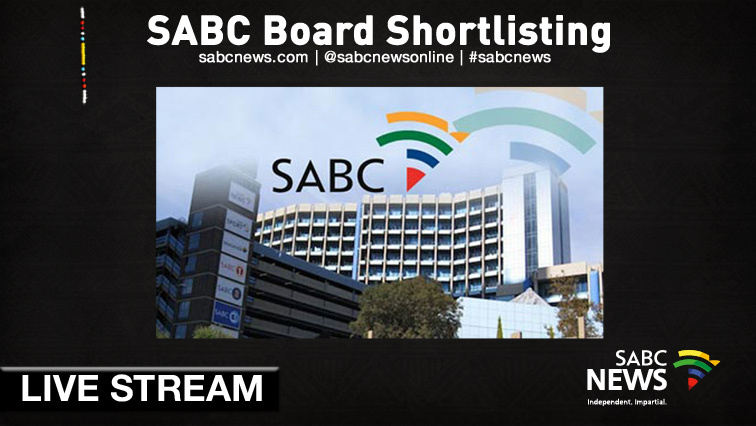 Communications Committee is expected to start shortlisting candidates on Tuesday from the 233 nominations received for the eight SABC Board vacancies. 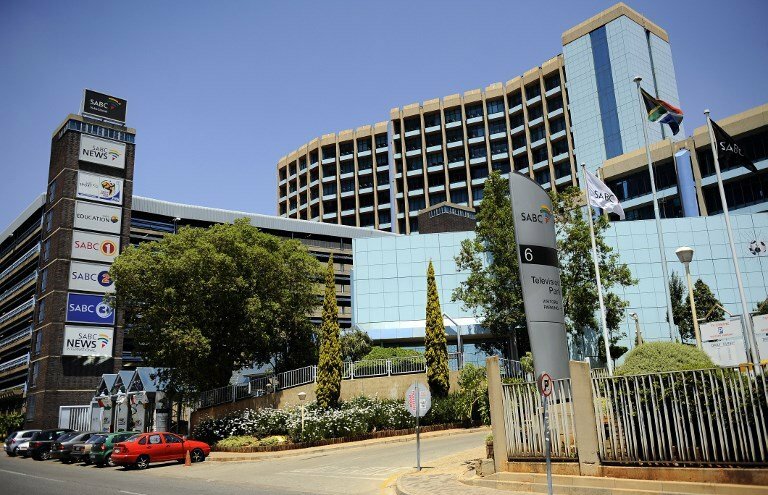 Johannesburg, Tuesday 19 February 2019 - The South African Broadcasting Corporation (SABC) has signed a license agreement withleading global over-the-top (OTT) video service Viu, operated by PCCW Media and Vuclip. 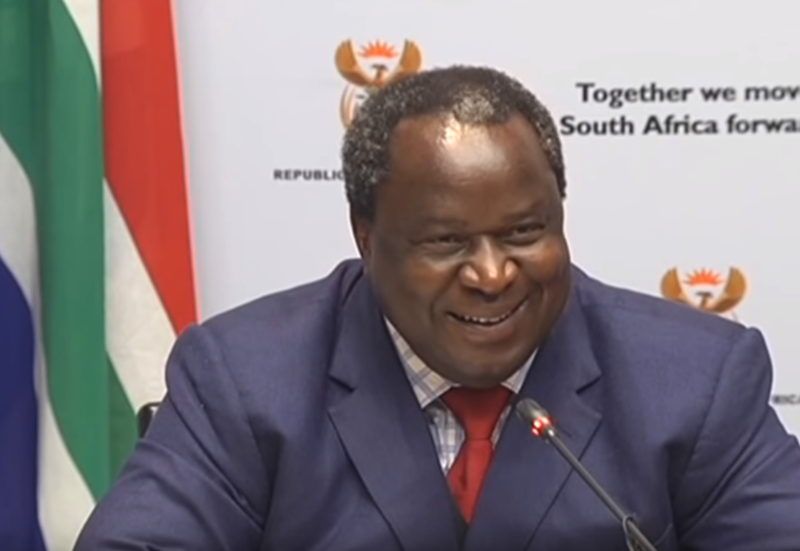 Mboweni says Treasury intervention will come with strings attached.